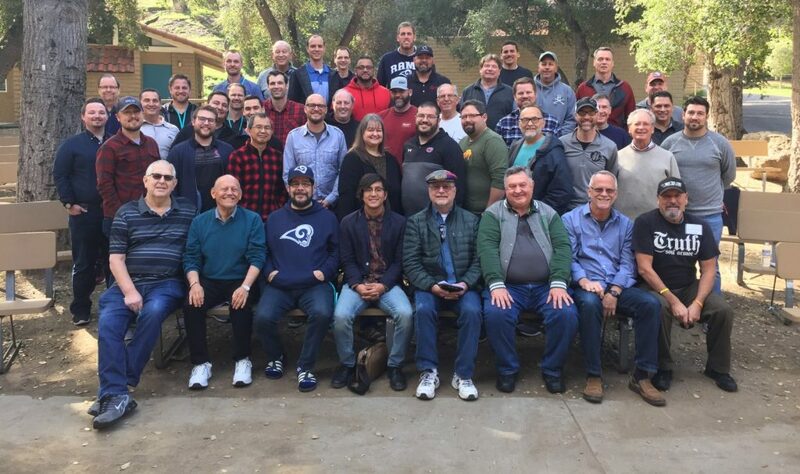 The Southwest Focus Retreat, the annual gathering of pastors and ministry leaders from the west coast, wrapped up this morning following a discussion on leadership development, church planting, and doing good. The retreat has been held at Camp Lawrence Daley at Mt. Crags, Camp Gilmore and Camp Wilderness near Malibu, Calif.
Yesterday’s activities concluded with three-fold communion. Click here to see photos from the two days away.